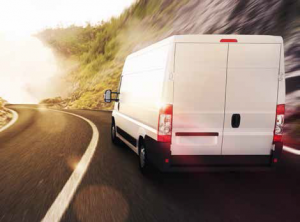 When it comes to finding Courier Vehicle insurance, we understand that time and costs are important to you. Our experts can guide you through our tailored policy and provide a competitive quote with the option of adding Breakdown and/or Goods in Transit cover. Why choose us to Protect your business?